Search Engine Optimization (SEO) refers to making your website easily accessible to search engines, and helping them understand and read the content so that they can rank your site high up in Google/Bing/Yandex index. SEO is a huge topic and I won’t go deep into it. This article is primarily targeted to people who own and operate a WordPress blog. Some of the tips mentioned are of course general SEO methods used on all kinds of sites. Other tips and tools focus on WordPress, which has become the preferred blogging tool in the past few years. Let me know if I’ve missed something by adding your comments. 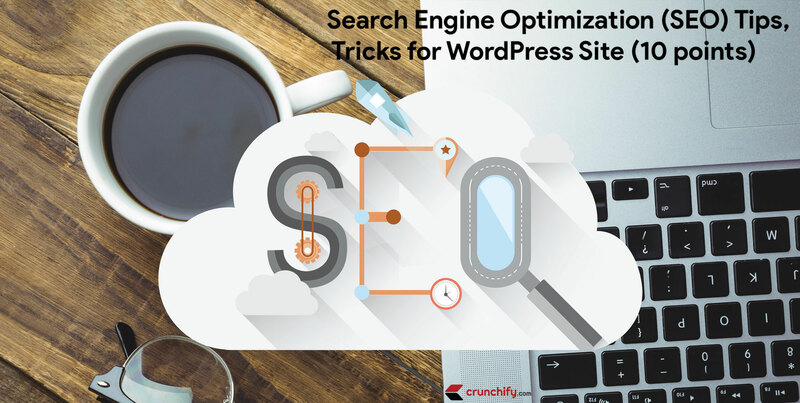 These tips primarily focus on how to search engine optimize WordPress installations, as opposed to off-site SEO (getting and building backlinks). Mobile Optimization is a key factor in today’s world. Google has start showing only mobile optimized pages on Google search first. Title tag or the article title is one of the most important SEO parameters. That is what appears as the title of the post in search engine result pages (SERPs) and hence you should make sure that it’s relevant, has keywords, is neither too long nor too short, and accurately conveys what the content is all about. 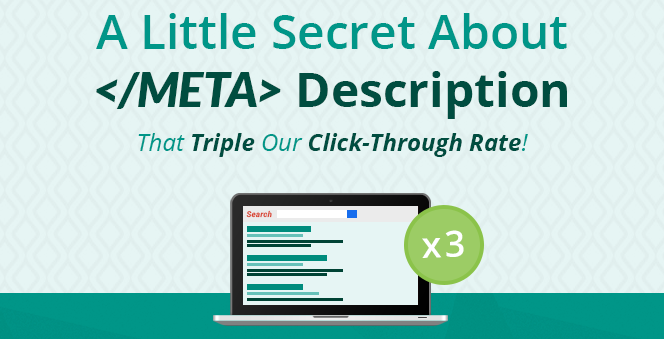 The meta description for your blog or a blog post is a short description that appears below the content title in SERPs. If the description is precise and informative, a user is more likely to click on the post title and hence end up on your site. Content, obviously, is the heart and soul of SEO. Great content can attract attention and links, and hence search engines would prefer showcasing it too. Plus, it is what your readers would like to read, isn’t it? Make sure to write relevant and informative content for users. Add as many any high resolution image which solves your post purpose. Make your post in sync. Having a general understanding of keywords (words, sentences, or phrases) relevant to the content on your site and how to use them properly always helps. The web host is what your site calls home and where the Google Bot comes knocking on the door whenever you publish articles. 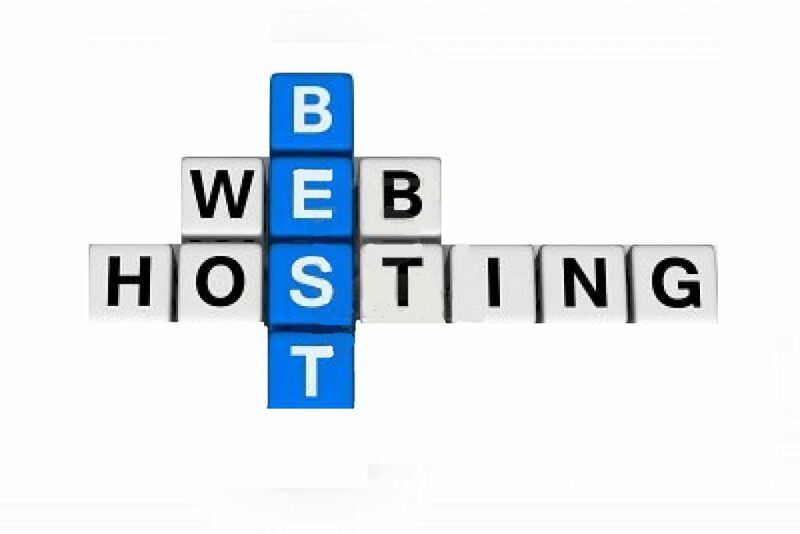 Hence, be careful while choosing a host for your site. Site loading speed is something bloggers recently started focusing on when Google announced that it would be treated as one of the ranking factors. The faster your site loads, the better. Robots.txt is a text file on your server that tells search engine bots what to index and what to skip. It’s better to create one and place it in your root directory. Here’s a guide to create a simple robots.txt file. A sitemap is basically a list of pages or URLs that the search engine’s crawler can access. Ideally, you should have both XML and HTML sitemaps on your site. WordPress users can use Google XML Sitemaps plugin to create an XML one. The default permalink structure in WordPress isn’t that good. You can customize permalinks according to your preferences and for better search engine optimization. Headings and subheadings in an article are important for readers as well as for search engines. Use them wisely. Regarding post slugs, you should make them short and keyword-rich (don’t overdo it though). What is interlinking and why it is one of the best SEO practice? How Much Should You Focus on Search Engine Optimization? If you are newbie when it comes to WordPress and SEO, you might find all this a bit overwhelming. Well, SEO is a time-consuming process so I won’t say that you could get it done quickly. But here’s the thing: Don’t consume your days tweaking your site just for the search engines. You should instead focus on producing great content and building relationships. While SEO is important, it depends on the content and not vice-versa. If the content is good and you can promote it well, it will attract links automatically.